Without a doubt you’ve heard the old saying: “practice makes perfect”. It simply means that by doing something regularly, you will gradually increase your proficiency in it. Well, we’ve been “practicing” HubSpot and the science of Inbound Marketing for over six years now. What does that mean? Well, we know the tool inside out and top to bottom. We also know how to actually make it work for B2B companies worldwide. We know that Inbound is about sharing and helping, so rather than keep everything to ourselves, in this blog we'll share six HubSpot set-up tips that will help you to get the most out of HubSpot and your website from day one. 1. Always have at least a 12-week rolling plan – ALWAYS! If you want your HubSpot implementation to go successfully, you need to have a plan. A plan will help you to outline key objectives and deliverables, as well as keep you – and the rest of your team – on track. Your new HubSpot portal and the tools inside will no doubt help you to improve traffic to your website and increase the number of leads you generate, but in order to get the most out of it, you need to make sure you have a plan in place to expand your website. 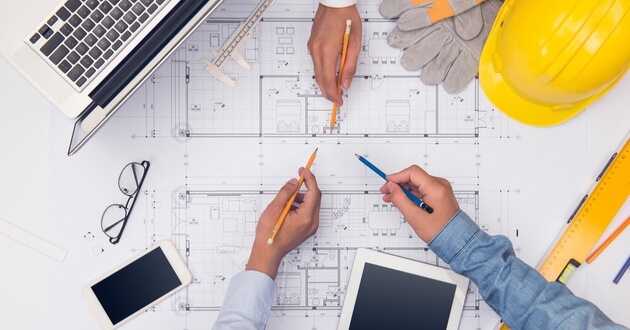 Using a ‘traditional’ website design and build approach, you would put your website live and then leave it static for two years before deciding to rebuild it again – not only is this a time-consuming and costly approach, it’s also ineffective. Side-lining your best salesperson (your website) indefinitely whilst you recreate and redesign it page by page, is highly impractical and can take months to plan, let alone build. If you are to generate sales enquiries (and actually make use of HubSpot) you need to be adding new pages to your website on a weekly, monthly and quarterly basis. If you are building a new website as part of your HubSpot set-up, here’s the thing: usually, 80% of your website traffic comes from 20% of your website. That 20% refers to your top-performing pages, the pages that drive the most lead generation activity for your business. So instead of creating (or recreating) every page of your website, identify your best and most important website pages, and go live with those first. Once those pages are live, use HubSpot’s analytics to understand how they are performing and how they are being engaged with. You then use this information to inform future page creation, allowing you to refine and improve your website as you go – no guess work involved! This approach is called Growth-Driven Design and it represents a smarter, data-driven and prospect-orientated approach to website design. It’s also worth mentioning the fact that Google loves new content – and every web page you create is indexed by Google, increasing your chances of being found online by interested parties. One of the biggest challenges for B2B companies is demonstrating the return on investment (ROI) of marketing activity. The truth is that far too many businesses have not taken the time to set up centralised reporting for their marketing activity – instead pulling data from disconnected tools – and as a result, do not have an end-to-end view of their sales funnel or know how their marketing activity contributes to the business’ bottom line. For any B2B business, you must accept your website as the ‘top’ of your sales funnel. All sales engagement in today’s digital-first world is almost invariably through the website. A website visitor arrives on your website, converts on a landing page and you then use marketing automation tools to nurture that lead into a paying customer. Sounds easy right? As HubSpot collects all the data you need to accurately measure the ROI of your marketing activity, all you need to do is pull the right reports and show them to your marketing director. HubSpot records website-level analytics (page views, submissions etc) as well as leads generated and customers generated. You also have attribution reports to help you understand how people are arriving on your website and what channels drive the most conversions and generate the most customers. Make sure you take the time to set up your custom reporting in the Reporting section of the HubSpot tool – it will make ROI reporting much, much easier! More often than not, in instances where businesses generate leads but struggle to turn those leads into customers, it comes down to a disconnect between the marketing and sales team and how each team approaches lead generation. HubSpot can, of course, make lead management significantly easier – but you need to ensure it’s set up correctly. The first thing you need to do (even before you start navigating the tool) is define your lead criteria and qualification process so that everyone in the business is aware of what constitutes a lead. By doing this, you will improve your lead quality and ensure the leads passed onto sales by marketing have actually been qualified. Once you have agreed on your lead criteria and qualification process, you need to set up your HubSpot lifecycle stages and lead statuses to help manage your leads within the tool. 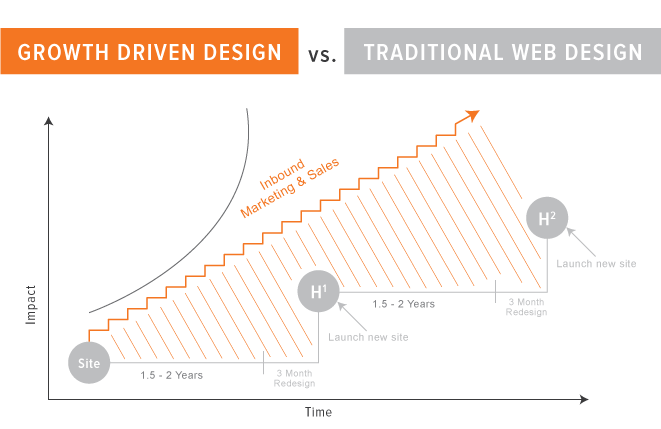 You can find out more about HubSpot lifecycle stages by reading this blog. Finally, you can automate your lead management and handoff by using HubSpot’s workflows. HubSpot’s workflows activate based on specific triggers, which could be anything from a website visitor submitting a form on your website or downloading a specific content asset, and allow you to manage your leads based on what they do on your website. Want to learn more about automating your lead qualification and lead handoff? Check out this blog! If you want to get the most out of HubSpot – and set it up for success – the best thing you can do is read everything in the HubSpot Academy and attend HubSpot training courses. The HubSpot Academy is an amazing resource for anyone getting started with HubSpot or looking to brush up on their knowledge of the platform. Of course, the HubSpot Academy might not necessarily answer all of your questions – which is where we come in. 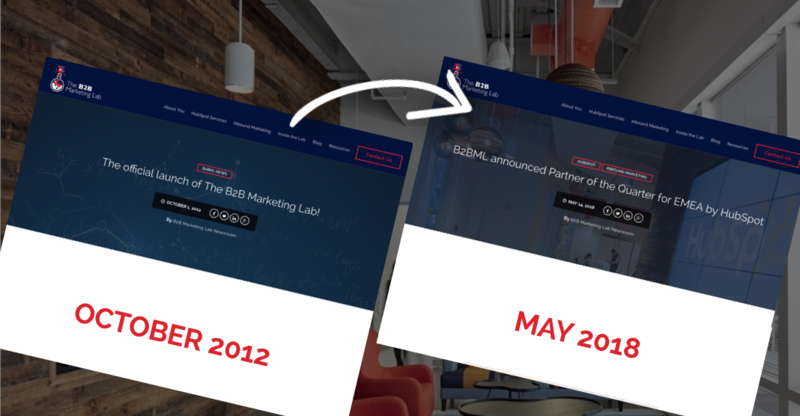 At The B2B Marketing Lab, we run in-depth HubSpot training sessions for beginner, intermediate and expert HubSpot users. 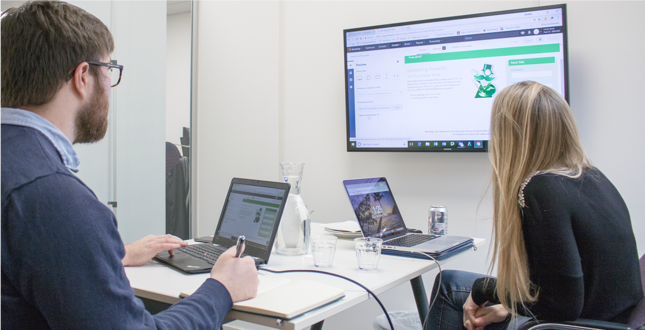 Our training sessions are delivered by our certified HubSpot specialists and cover everything you need to know about HubSpot and Inbound Marketing. If you have specific needs or questions, we can run bespoke sessions to accommodate. HubSpot, as an all-in-one marketing and sales tool designed to help businesses grow, has everything you need to take your marketing and sales activity to the next level: marketing automation, sales, content management, customer relationship management – you name it – HubSpot has it. But whilst it might be tempting to dive straight into HubSpot alone – and it’s simple enough to get started with – if you actually want to reap the benefits of the platform (and actually have it work for you and not the other way around) it’s worth considering using a HubSpot Diamond Partner’s knowledge… specifically, ours. When it comes to setting up a platform like HubSpot – it’s always reassuring to have someone on board who has experience setting it up and can provide you with support and best practice advice. We have a large number of HubSpot implementations and have helped clients to implement the software and set it up according to their specific business needs. Over the years, we have developed a streamlined yet comprehensive set up process that allows us to set up HubSpot for our clients in just 12 weeks. This includes educating the client on Inbound Marketing & HubSpot, developing a timeline plan to show what will be done and by when, running buyer persona workshops and lead management workshops, setting up the technical aspects of HubSpot, setting up domains, building landing pages, integrating the CRM, analytics, writing content, workflows – you name it, we’ve done it. As we’ve set up and managed so many HubSpot portals over the years, we have (more or less) seen every possible problem or technical issue that can arise when setting it up. With our expertise, rather than trying to troubleshoot the issue yourself (something that could take longer than it needs to) you can rely on us to resolve it promptly and efficiently. 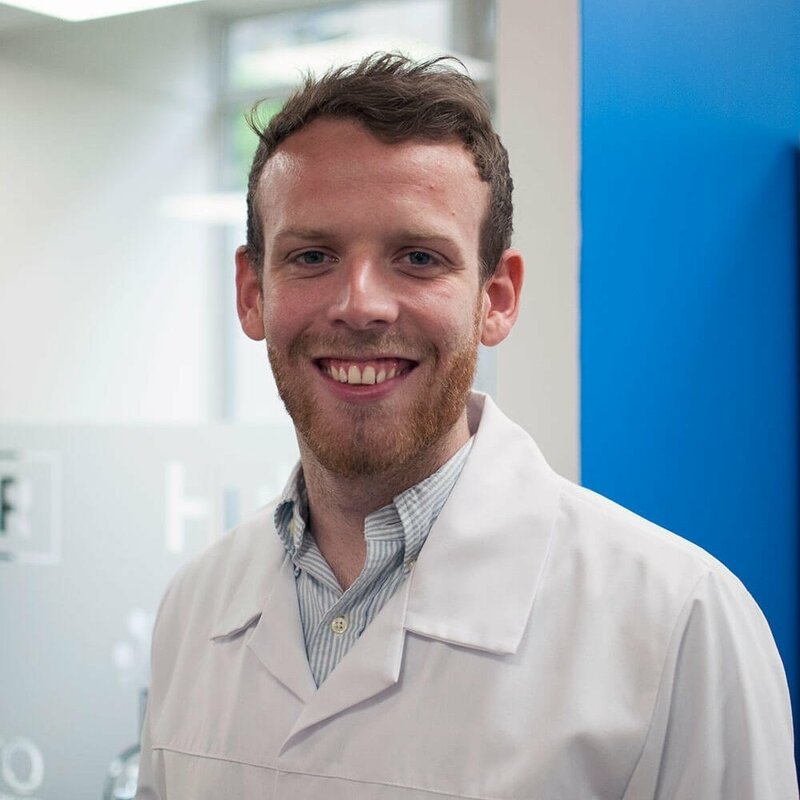 All of our HubSpot scientists are fully HubSpot certified and understand the tool inside out. If you have an issue, just reach out to us! We can clearly explain the problem and walk you through the solution so you know how to fix the same (or similar) problems in the future. We also have internal developers, as well as custom integration resource we can rely on. We can also help you build Inbound Marketing campaigns and implement strategies that help you to generate high-quality leads. We wouldn’t be a HubSpot Diamond Partner if we didn’t understand HubSpot and Inbound Marketing. As more and more marketers adopt Inbound Marketing (content marketing for the uninitiated) it’s becoming increasingly necessary to have an understanding of how Inbound works and how it can be leveraged to help grow businesses. We know how to use Inbound – we know how to make it work for you – and we know the best Inbound strategies. Don’t waste time messing around, work with us and we’ll provide you with all the information you need to create a campaign that actually works for your business. Another benefit of working with us is that we are up to date with all the new HubSpot tools (including the beta software) and how to use them. All partners are signed up to the HubSpot beta program, so whenever there’s a new feature we get first access to it. If new tools or functions are scheduled in the next HubSpot release – we can help you transition over and explain how all the new tools work, allowing you to get back to marketing and selling without delay. Finally, we can be your “phone a friend”. Even after we have helped you to set up HubSpot and get your Inbound campaigns running, we can provide outsourced marketing expertise if you have a limited marketing team or still need more help getting to grips with the tool. In addition, if you want support that’s a little more “hands on” we run regular HubSpot training sessions, delivered by our best HubSpot scientists. We can also run bespoke training sessions to accommodate your needs – just tell us what you want to know and we’ll draw up a training agenda. Six years… six tips. These tips should provide a basis for you when it comes to setting up HubSpot but if you need more information, you can always ask us, read our blog, or attend one of our HubSpot training sessions. Get more information from B2BML experts here about all that's involved in a great HubSpot setup.